Del Mar Hills Homes are located in the coastal community of Del Mar, California. The Del Mar Hills community is located on the ocean side of the 5 freeway and just south of Del Mar Heights Road. 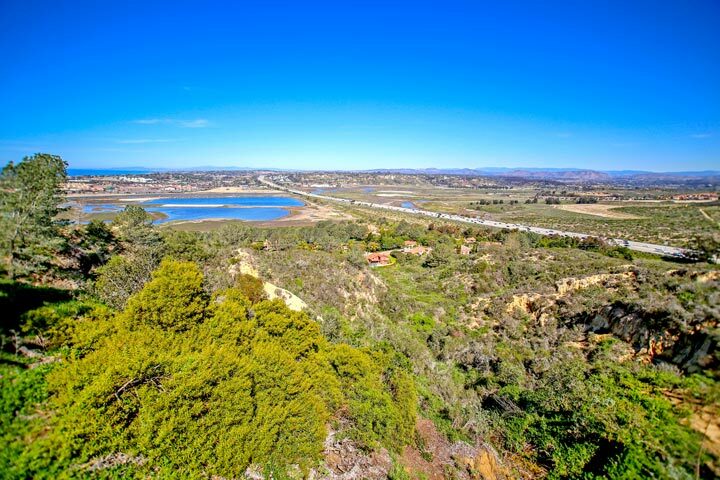 This is considered the south end of Del Mar with close proximity to the beach Torrey Pines State Preserve area. These are smaller single family homes that are often some of the best deals on the market. The Del Mar Hills community is not under any homeowners association which means no monthly dues. There is also no additional Mello Roos tax here as well. From this location it's an easy 10 minute drive to the beach and offers easy freeway access. Many award winning schools are located nearby with lots of parks and hiking trails located next to the Del Mar Hills community. Below are all of the current available Del Mar Hills homes for sale in Del Mar. Questions regarding this community and any of the homes listed here? Please contact us at 888-990-7111 today.